Automated bots are starting to be used in consumer banking, but what does this mean for business banking? Is your business ready to trust AI? Consumers asking banking chatbots about how much they spent on groceries is one thing, but getting financial advice from a piece of software, is, you would think, completely different. How could anyone trust the opinion of a piece of code? Although the concept of chatbots has been around for some time, the value has yet to be fully understood. Will the novelty wear off or do chatbots actually have a long term future in the banking industry? Gartner estimates that by 2020, customers will manage 85 per cent of their relationships with a business without interacting with a human, but estimates are built on informed guesses. How can we really know whether, culturally and technically, chatbots will hack it in the cut and thrust world of banking? For the moment at least there is something in it, at least in consumer banking, as bots are cheap alternatives to banking apps, utilising other social platforms where possible. 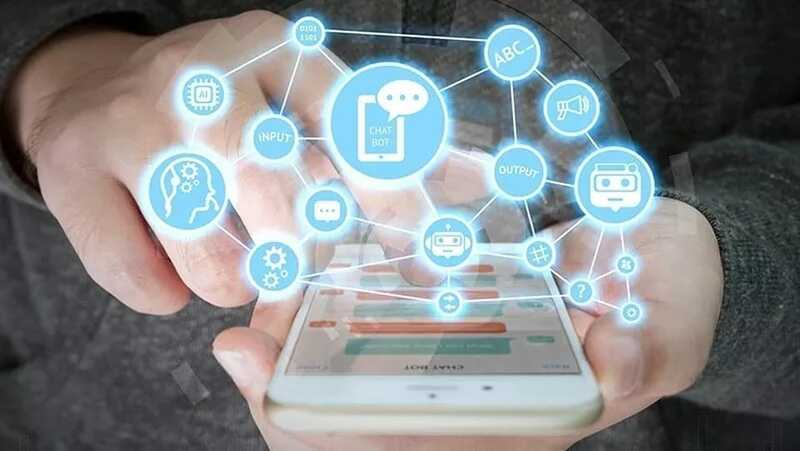 Major Singaporean bank DBS, for example, has just launched the POSB digibank Virtual Assistant, powered by the KAI conversational bot/artificial intelligence (AI) platform from New York-based fintech start-up, Kasisto. The POSB chatbot is currently available on Facebook Messenger and can answer questions relating to account balances, utility bill payments and fund transfer requests. WhatsApp and WeChat versions will follow later this year. As generation Z comes of banking age, technology-driven interactions such as these will of course be second nature. The generation that has grown-up messaging online will not be fazed. As banks use bots as a customer service frontline, reducing support costs by replacing humans in support call centres, it’s possible to believe the hype but what, if at all, will this mean to business banking? If we use current technology adoption in business banking as a gauge then it would be fair to say that chatbots have a long wait. The business sector is understandably more sober, more reticent to adopt new technologies until they have bedded down, but in the case of chatbots this could change. The economic pressures on banks may have a part to play, especially as bots offer automation of currently manual back-end tasks, saving money on salaries and enabling some operations to run 24/7. This is a compelling argument for any organisation. Whether they are the future of bank to customer communication remains to be seen. It’s still early in the lifecycle and trials in some banks have been mixed, with engagement falling off after a short period. The technology, however, will only improve that is certain. As AI develops and tailors messages and becomes more proactive, it’s possible to see chatbots as the first stage in banking automation, linking products with customers regardless of whether they are businesses or consumers. We will watch their developing skills with interest.